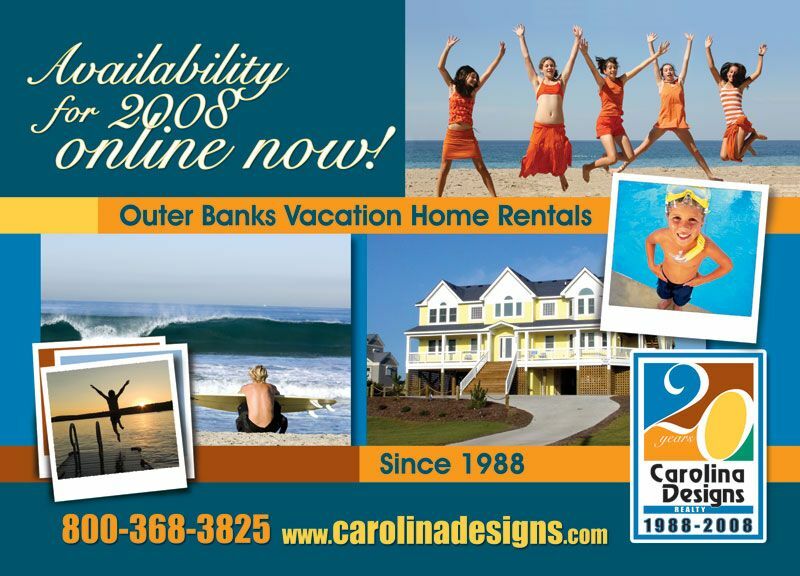 Indoor/Outdoor Banner hanging on back wall. 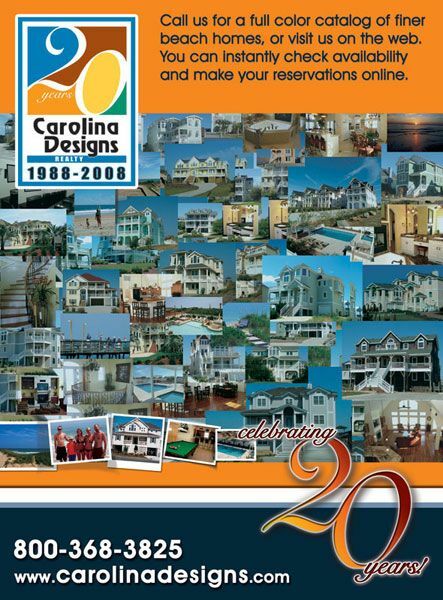 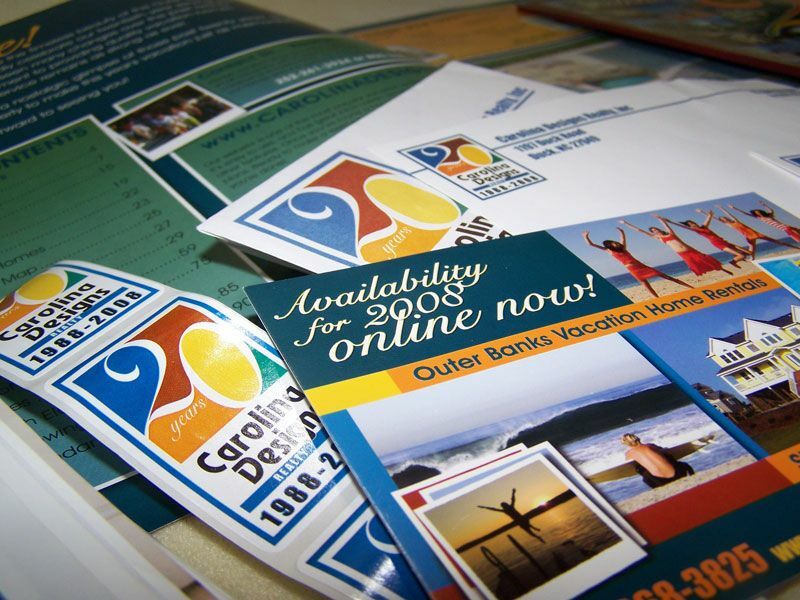 Carolina Designs needed a logo for their 20th anniversary in business. 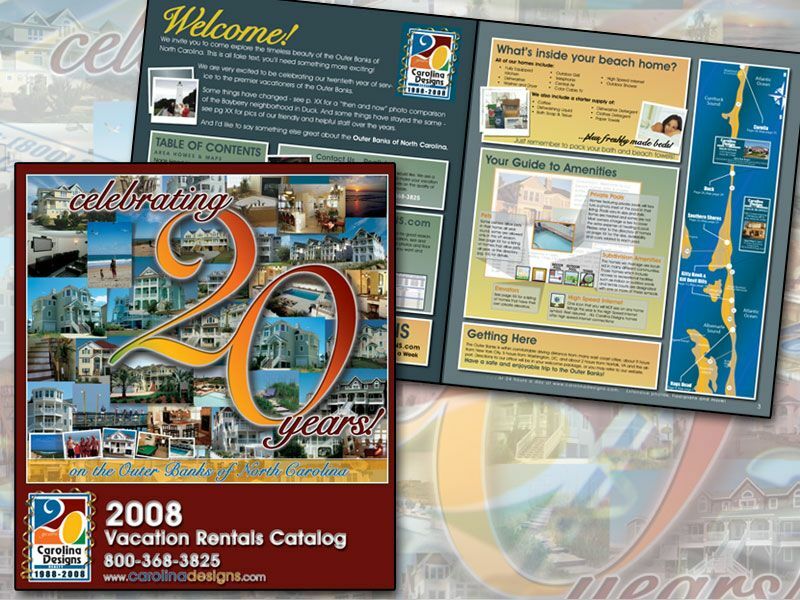 They wanted something that was colorful, attractive and celebratory yet kept with their brand of their Carolina blue, signature font, and the bar with the word realty. 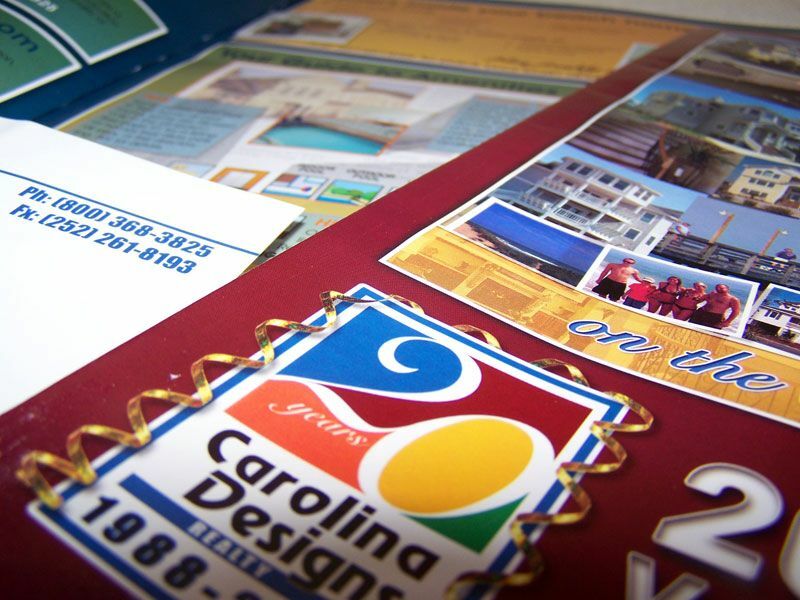 From this logo they had us design their identity package including letterhead, envelopes, stickers and more.